Plasterer in Hertfordshire; thank you for visiting our website. 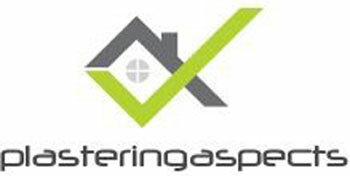 Plastering Aspects is a plastering contractor based in Hertfordshire since 1999. 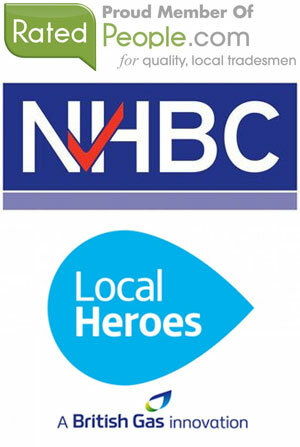 Our Plasterer in Hertfordshire is a proud member of CheckaTrade, MyBuilder, and Rated People. We have a great knowledge of all plastering aspects and cover all parts of Hertfordshire. 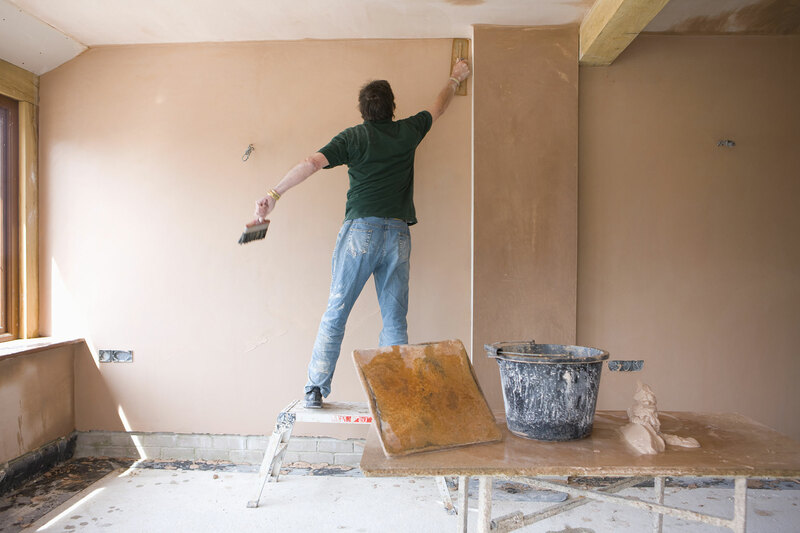 At Plastering Aspects in Hertfordshire, we offer FREE and no obligation written estimates. A plasterer will visit your home to inspect and quote for any work that you wish to have carried out.